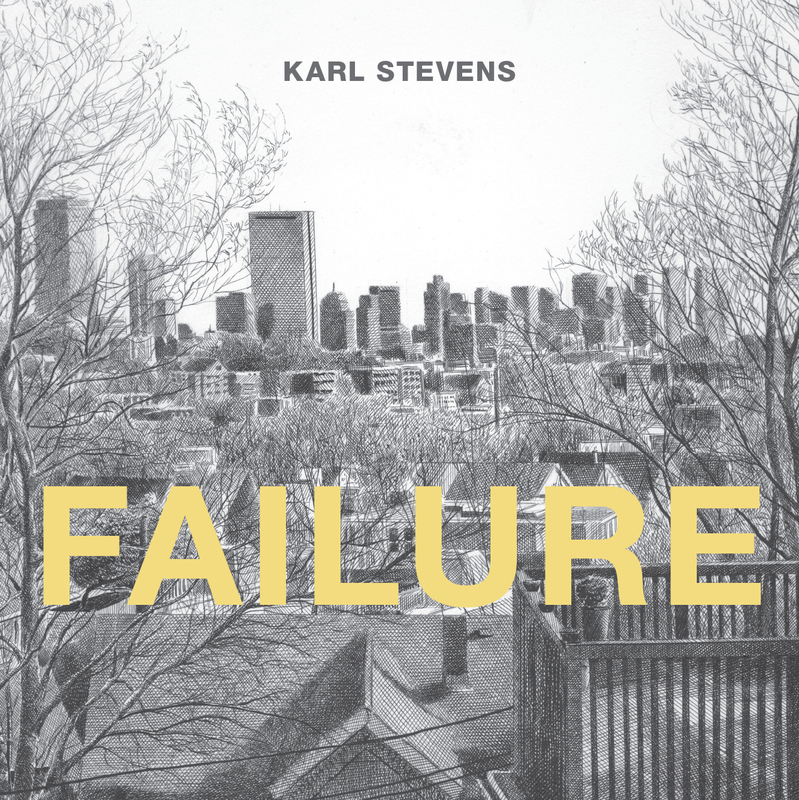 The new book from the acclaimed author of Guilty, Whatever, and The Lodger, Failure collects Karl Stevens’ beautifully rendered humorous comic strips from the Phoenix, Boston’s leading alternative weekly. His slice of life vignettes and surreal anthropomorphic experiments are revealing sketches of urban America and beyond. Karl Stevens (born November 21, 1978 in Concord, MA) is a graphic novelist and painter. His first book, Guilty, was published in 2005 with a grant from the Xeric Foundation. His comic, “Whatever,” ran from 2005-2008 in the alternative weekly the Boston Phoenix. A collection of the strips was published in April 2008 by Alternative Comics. In May 2008 “Whatever” was replaced by a new comic, “Succe$$,” illustrated by Stevens and written by Gustavo Turner. “Failure” was his final series for the Phoenix. As an illustrator, Stevens collaborated with Anthony Apesos on the book Anatomy for Artists: A New Approach Discovering, Learning, and Remembering the Body, released in October 2007 by North Light Books. His short stories have appeared in Volumes 1 and 3 of Blurred Vision, anthologies of “New Narrative Art” published by Blurred Books. Stevens is represented by the Carroll and Sons Gallery in Boston.